Need to showcase your business or highlight specific product benefits? 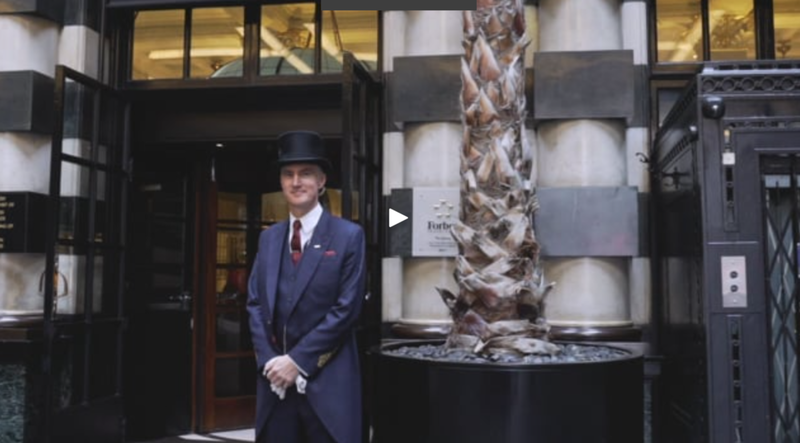 It's a well known fact that no-one can sell your product better than an enthusiastic customer - so a corporate or testimonial film could be just the answer. For more information on how you can get the most out of your testimonial film, see our top tips. T&T Facades and Breckenridge Growth Agency used the opportunity of a prestigious case study to create a variety of video content to support their marketing strategy. Making waves in the commercial laundry world; three companies announced a significant merger to their teams and asked Bullet to film, edit and release the announcement on the same day. 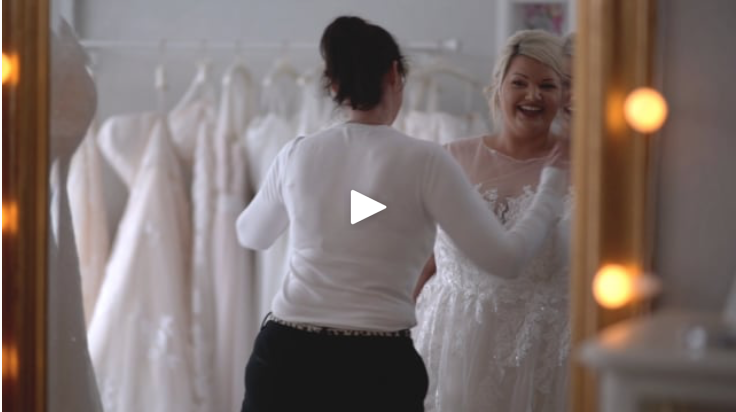 The Bridal Suite, Fareham asked Bullet to help create video content for a full marketing campaign to showcase the service provided to plus-sized brides at their specialist store. Newbury Chiropractic Centre wanted to showcase the treatments they have on offer and the experience customers go through when using the clinic, using testimonials and real-life experiences to tell the story. Highfield Professional Solutions is a Hampshire-based recruitment company who wanted to create a corporate video to show just what a great place it is to work - and to be known as the best recruitment employer on the South Coast. 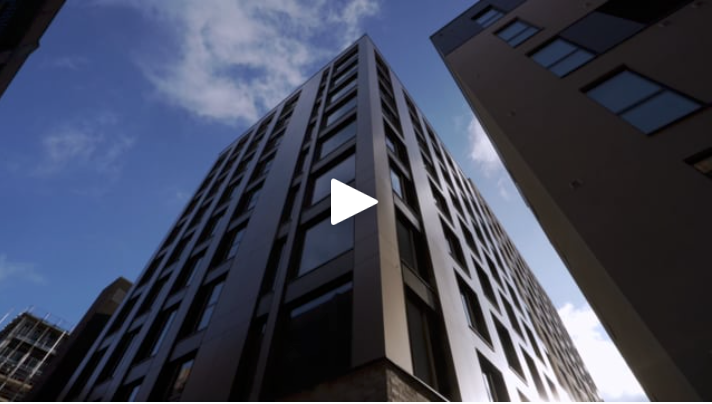 Winchester-based Adam Knibb Architects used a testimonial film to showcase one of their projects and explain the process of converting their client's aspirations into reality. MDL Marinas asked Bullet to create a commercial lifestyle film that showcased the different ways in which their marinas were used. Miele - we've worked with Miele on a number of testimonial and product films, covering trade shows and real-life case studies of their products in action. Howler produces fire alarm systems for commercial premises. 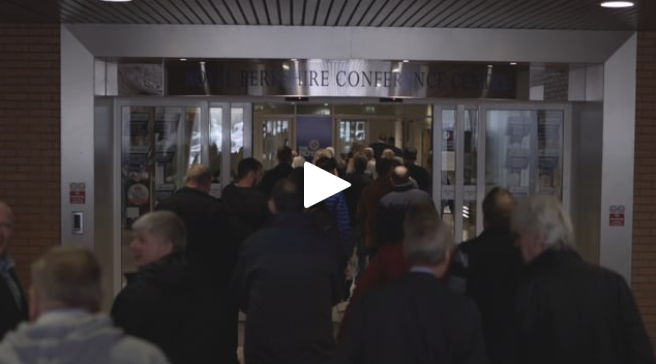 It's important for their customers to understand how the alarms are beneficial are in real-life scenarios, so we created a series of testimonial films to showcase the product benefits. Solent Laundry Service - we created a film to follow the installation of their specialist washing machines. The Saints Foundation teamed up with the Big Issue to launch an Employability Programme to help the local community develop job-ready skills. Bullet created two films for this project and produced a short behind the scenes film to show how it was made. Saints Foundation asked Bullet to create a series of short films to promote the work done by Saints Foundation in their 'Saints Together' social media campaign.